Quality homes with just one tool. Expanding the use of Vertex for every designer. 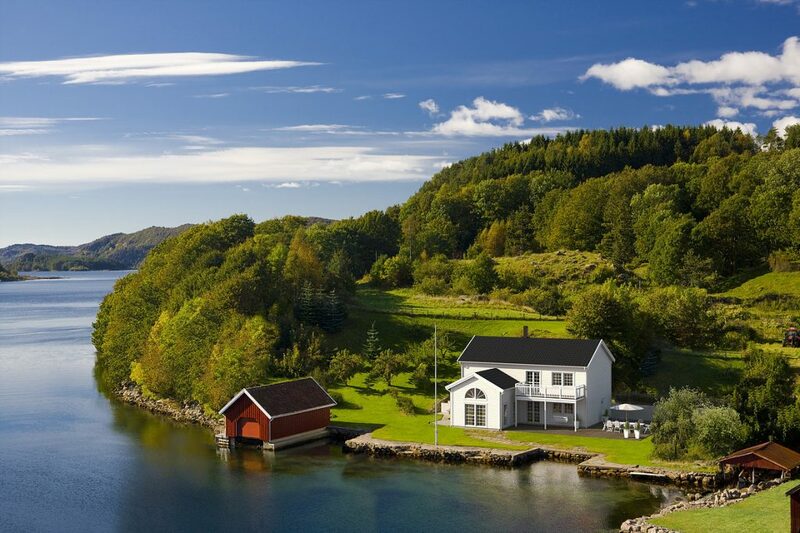 The Swedish building company Anebyhusgruppen manufactures single-family houses from timber-frame panels. The company acts also as a builder in area projects, and delivers houses for the innovative BoKlok concept created by IKEA and Skanska. Vertex BD has been used for architectural design for over ten years. 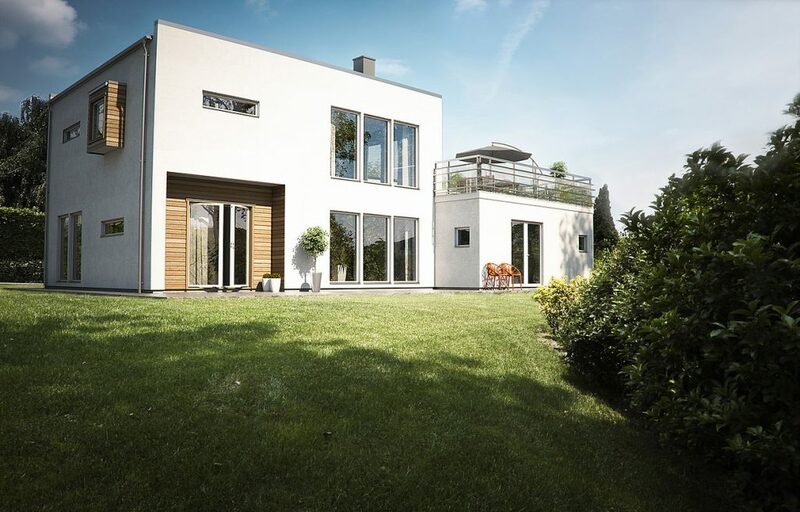 The previous AutoCAD 2D software used did not meet the requirements of the new way of designing houses, and was to be replaced with a modern 3D Building Information Model (BIM) based system. During a six months’ pilot project period, products of eight software vendors were vastly tested in the daily operations. Vertex BD, complemented with the DesignStream (DS) product data management system, was one of the contestants. “After the pilot period, all designers shared the opinion that Vertex was the most suitable solution. We appreciate the development resources, wide knowledge of the industrialized house building branch, and a comprehensive solution from the first drafts to the data sent to our production and ERP system. One tool really does it all, as Vertex slogan mentions”, says Mr. Joachim Svedin, R&D Manager in Anebyhusgruppen. By the beginning of 2016, all of the designers in the company are going to use Vertex BD for both architectural and structural design, and Vertex DS for product data management. 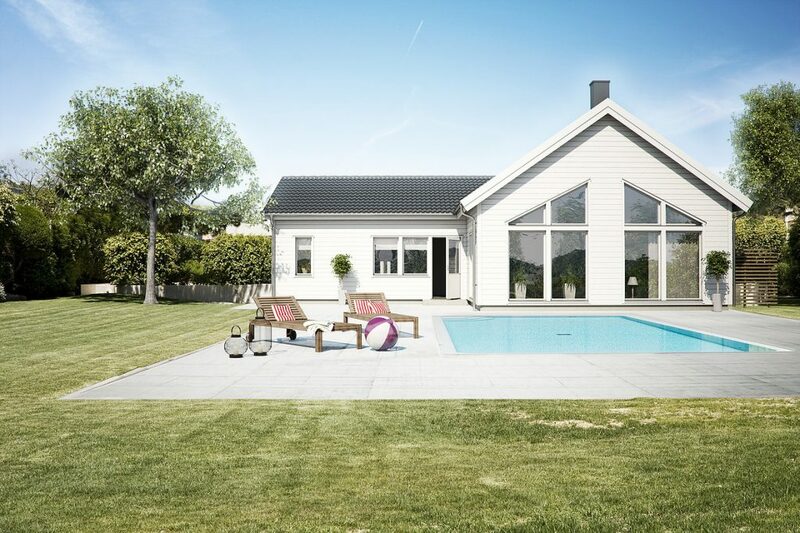 “Anebyhusgruppen is one of leading industrialized house builders in Sweden, which makes this agreement a significant markup for Vertex in expanding in the Swedish house builder market. In the near future, BIM will be widely used in this business. Choosing Vertex enables Anebyhusgruppen to work with a future solution today”, says Mr. Santeri Pyhäniemi, Sales Manager at Vertex Systems responsible for the Nordic and Baltic countries.